In a camera, the aperture refers to the hole in front of the camera that controls how much light hits the camera sensors. A larger aperture lets in more light, leading to a brighter image. 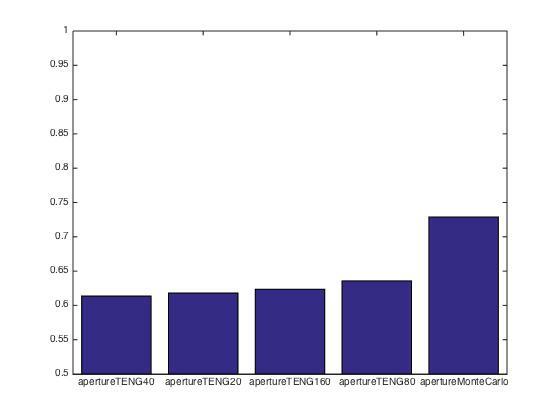 Camera apertures are measured by f-stops; for this project, my camera had a minimum aperture of f/8 and a maximum aperture of f/2.8. The focus of a camera controls the depth at which the picture is the least blurry. By taking the same picture of a scene with different aperture/focus settings for a camera, an image stack can be composed, varying either aperture or focus throughout the stack. In an aperture stack, the exposure, or amount of lighting, in the scene remains constant, but the aperture of the camera varies across the aperture stack. So that the exposure remains constant, the shutter speed of the camera varies inversely with the aperture size throughout the stack. In a focus stack, the focus distance of the camera varies throughout the stack. Typically, special hardware such as a Kinect is used to create depth maps. 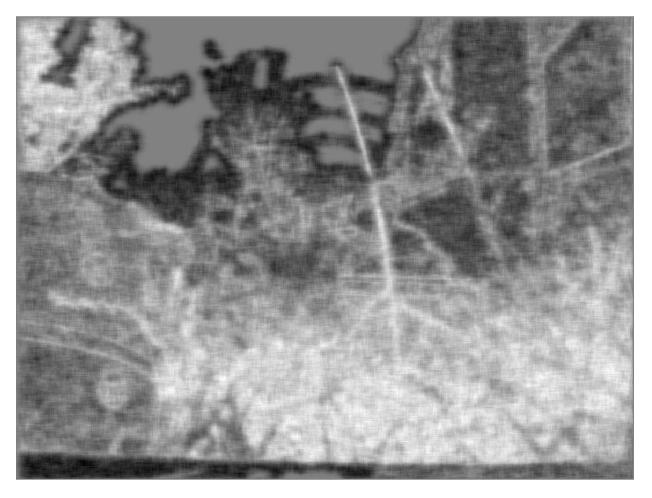 Using 2d images only, a standard approach is to take a picture of a scene from two different camera viewpoints and use image disparity between the two images to create a depth map. 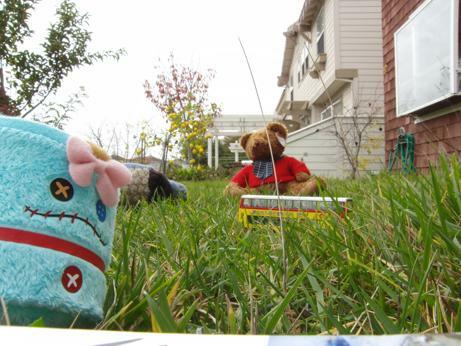 However, in this project, my camera was stationary. 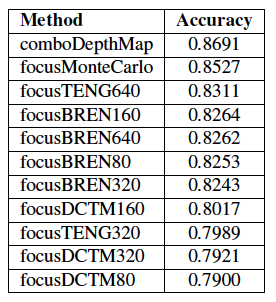 There is research on creating depth maps from focus stacks (depth from focus), but very little work on depth maps from aperture stacks only, combining depth maps from aperture and focus stacks, and using a Monte Carlo method for improved depth maps. I worked on these three improvements to existing work. The relationship between focus measure and object distance is more complicated in an aperture stack, as the focus distance doesn’t change in an aperture stack. However, as the aperture size increases, objects further away from the focus distance become blurred, due to the fact that more light rays from different locations will go through the larger aperture and hit the same point. This phenomenon decreases the depth of field, or region where objects are acceptably sharp, as aperture size increases. Note that in this image all depth of fields, regardless of their size, are still centered around the same focus distance, which doesn’t change throughout the aperture stack. 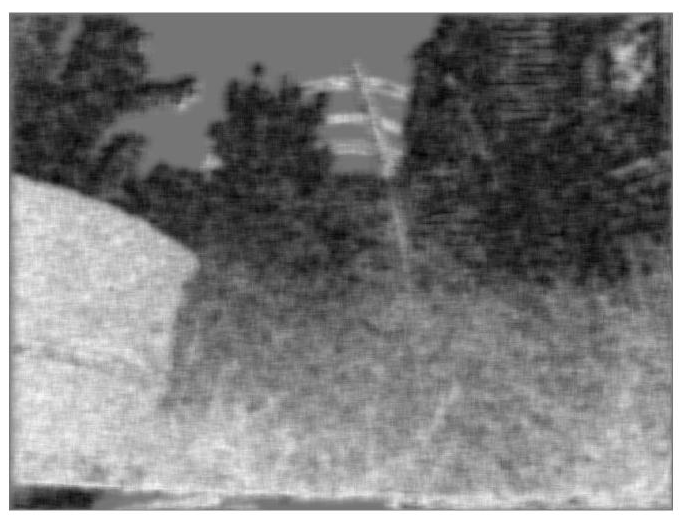 The techniques used to generate aperture and focus depth maps in current literature use an absolute measure of the depth of a pixel. For example, the depth of a pixel for the focus depth map is the frame where the pixel is most focused, while the depth of a pixel for the aperture depth map is the minimal focus divided the maximal focus of that pixel throughout the aperture stack. 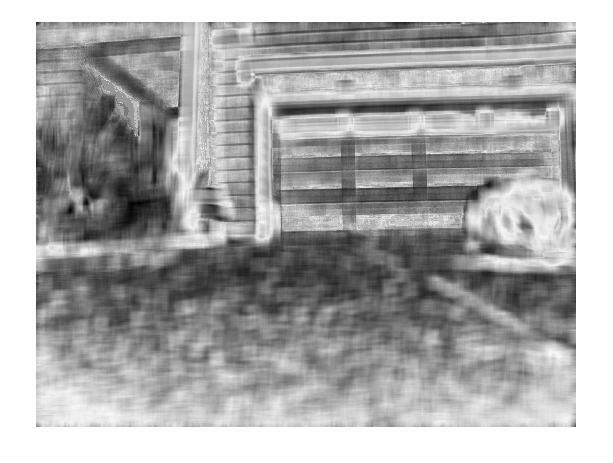 The depth maps generated by these techniques are rough, as seen previously. I propose constructing depth maps using a comparative, Monte Carlo, random sampling approach for better depth maps. 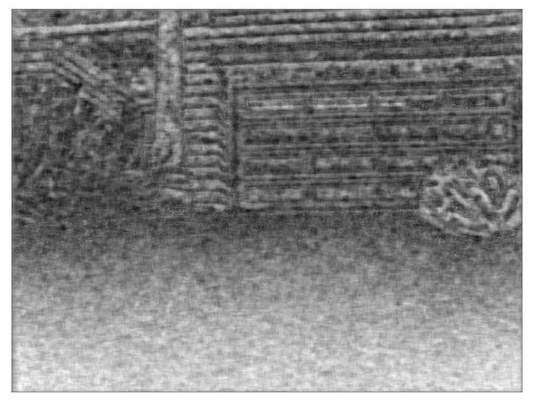 For both focus and aperture depth maps, I run 500,000 iterations of selecting random rectangles in the image with width and height of at most 40 pixels. At each iteration, I use the same heuristics for either focus or aperture described in the previous sections to determine which rectangle is closer to the screen. 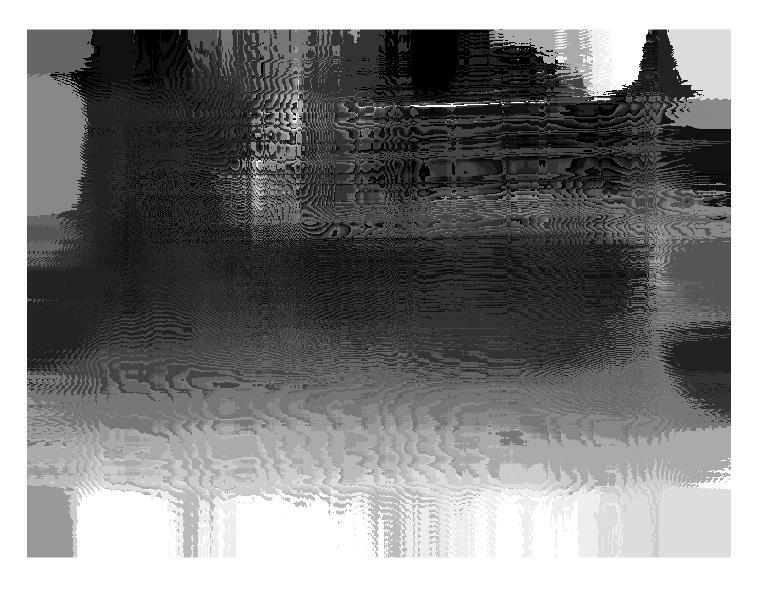 I subtract from the depth of all the pixels in the closer rectangle, and add to the depth of all the pixels in the further rectangle. 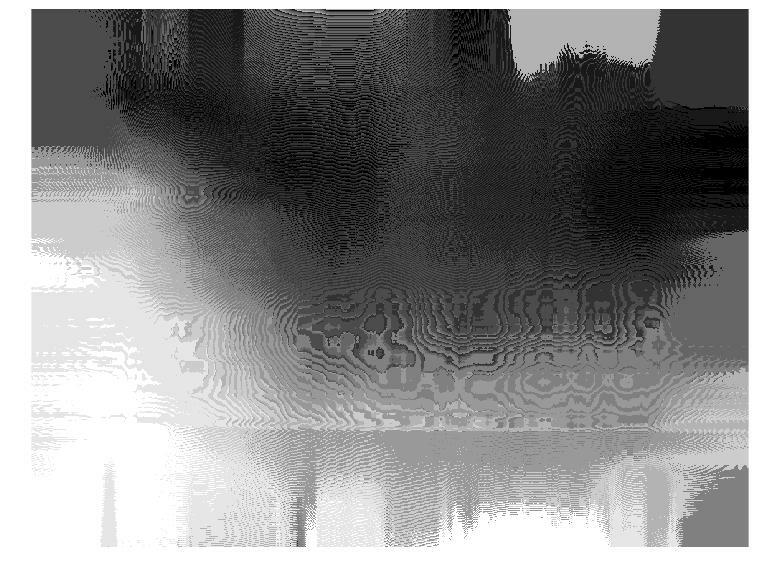 For my Monte Carlo algorithm, I use a simple 3×3 laplacian, averaged across the pixels in my randomly selected rectangles as a focus measure for those regions. This comparative approach converges to a global depth map, as regions that are globally far away will be considered further away relative to most other random regions. I implemented some optimizations to improve the quality of the Monte Carlo depth maps. I skipped over rectangles if they didn’t have enough texture for a focus measure to be accurate. 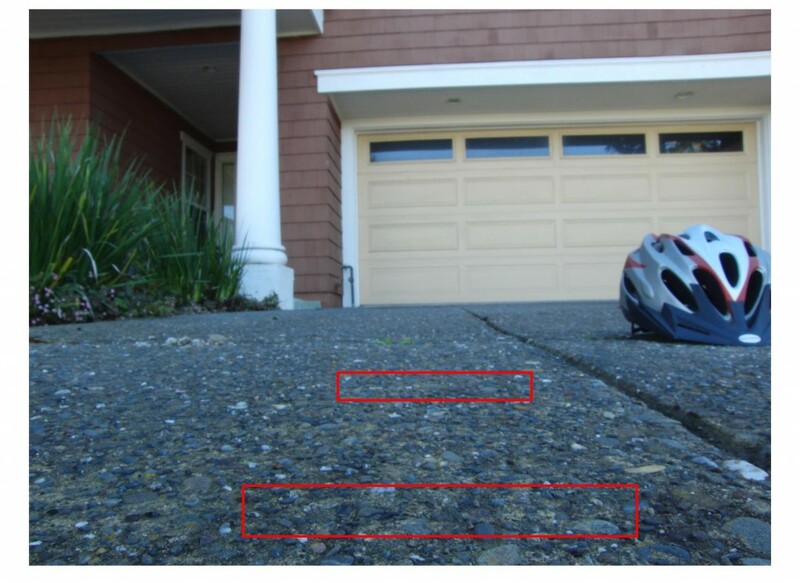 In addition, smooth surfaces are problematic for aperture depth map reconstructions because they do not blur much as aperture increases, even when the surfaces are far from the depth of field. 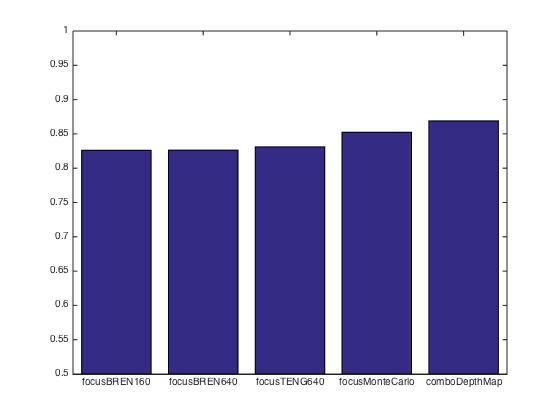 In the Monte Carlo, comparison approach, this can be accounted for when comparing two regions by subtracting a texture factor from the smoother region before considering the increase in blurriness of our two regions. As seen below, these Monte Carlo depth maps were of higher quality than depth maps generated by standard techniques. To evaluate each depth map, I randomly select 500,000 pairs of points from these regions. I tally whether each depth map correctly predicted which point was closer to the camera, based on the labeled ground truths. Percentage of correct predictions, the depth map accuracy, was the measure of how good a depth map was. Note that a depth map only encodes useful information if its accuracy significantly above 50%, or random guessing. 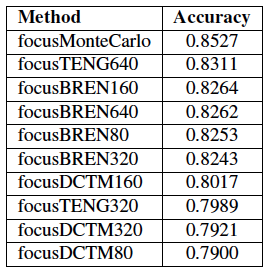 I compared my Monte Carlo techniques against a variety of focus measures: Tenegrad, Helmli’s mean method, DCT modified, Modified Laplacian, and Brenner, with radius varying from 10 pixels to 640 pixels. These measures were implemented by Pertuz here. My three improvements to depth maps from aperture and focus stacks were successful. 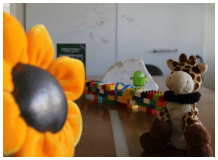 My first task, generating depth maps from an aperture stack only, leveraged the fact that objects further away from the focus distance become more blurred as the aperture of the camera increases. 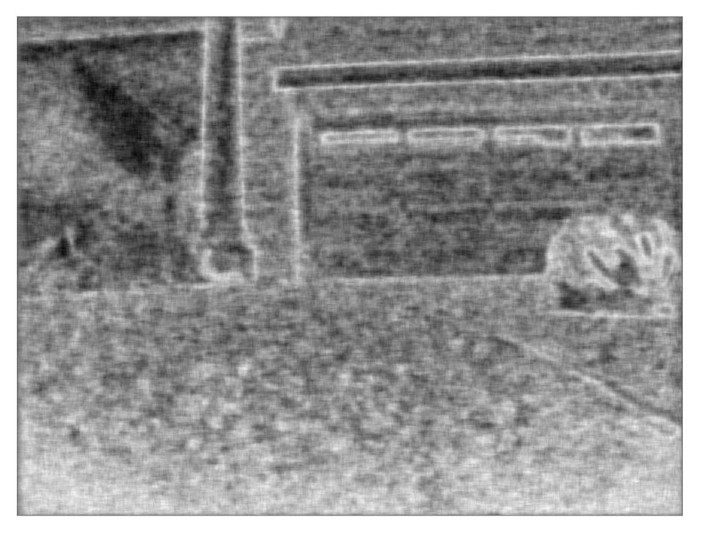 By constraining the focus distance to very close to the camera (0.11m) I was able to to generate a depth map, as the focus distance was a weak approximation of the camera center. 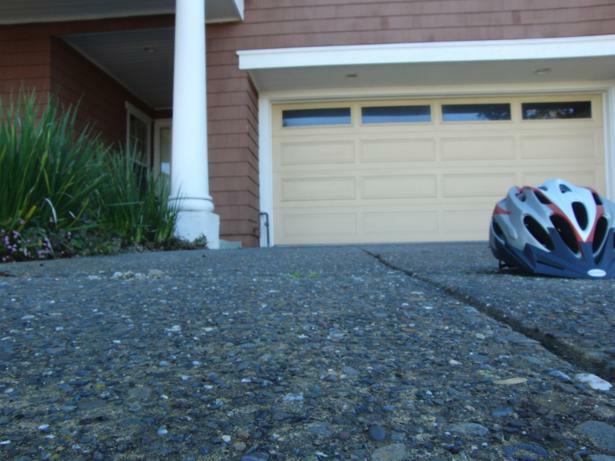 However, my aperture depth maps were of lower quality then my focus depth maps. 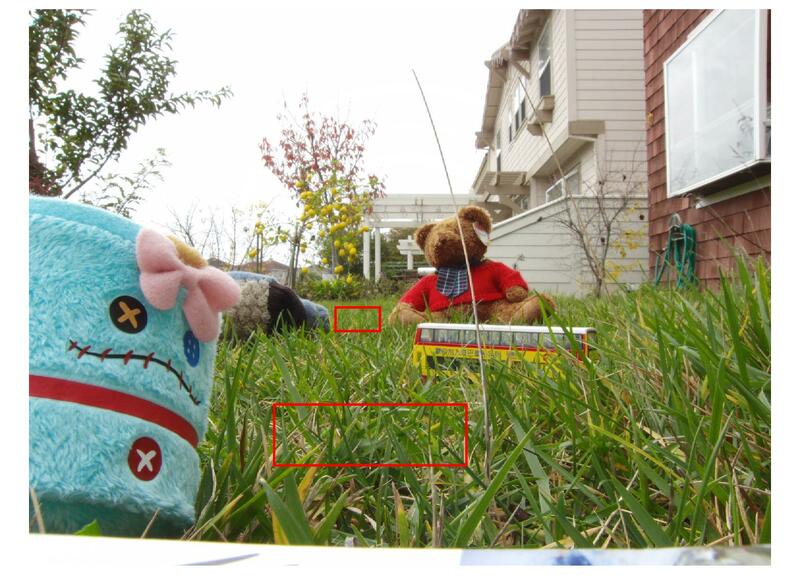 This could of been because my assumption that no objects were between the focal plane and the camera was not entirely correct, which is why the blue object on the left of my first scene is colored darker than the close grass in the aperture depth maps. 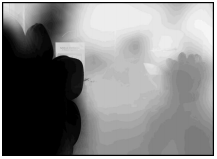 My second contribution was using a Monte Carlo approach to generate my depth maps. 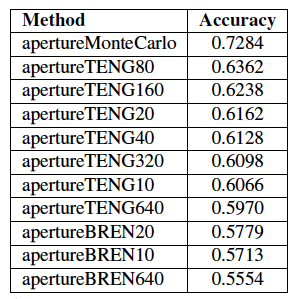 The depth maps generated by the Monte Carlo approach are of higher quality, in both detail and accuracy, than the absolute depth maps generated. I argue that this approach is better for two main reasons. First, depth maps generated the standard way require a focus measure of a certain radius to be specified. 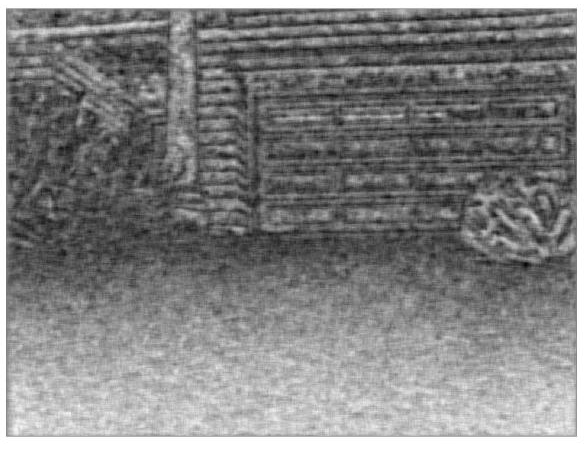 This ideal radius can vary based on the texture of the image, as too large of a radius will ignore small objects, while too small of a radius may capture image noise or texture instead of the focus of a region. 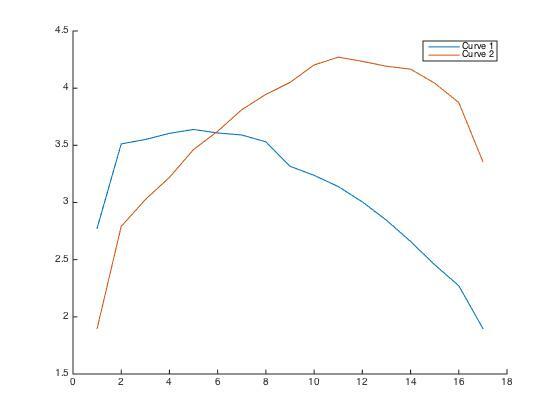 The random sampling approach selects rectangle of varying size, making the focus measure more robust to these changes. Secondly, simplifying the depth map problem from an absolute depth measure to a relative comparison problem between two textures allows for optimizations impossible in the more difficult problem space. My third contribution was combining aperture and focus Monte Carlo depth maps for a higher quality, combination depth map. 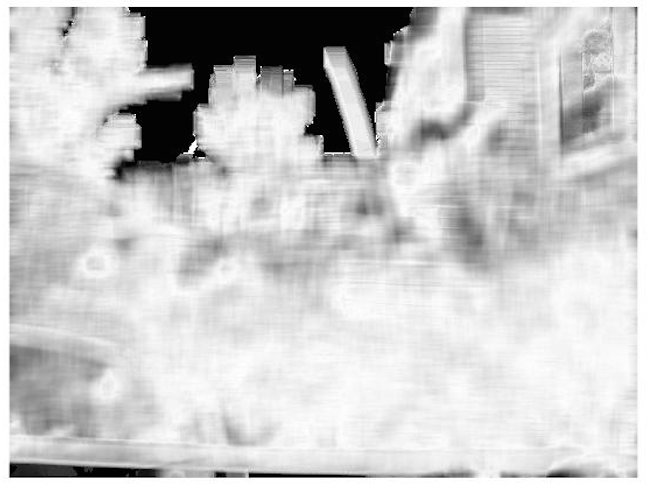 I was successful at this as well, because I noticed that the aperture depth map was better able to encode certain parts of the scene than the focus depth map. Because the focus depth map was of higher quality then the aperture depth map, I used the focus depth map as a baseline and filled in inconsistencies using an aperture depth map, which resulted in a combination depth map better than either depth map, evidenced by its top ranking among all depth maps. There are a couple of enhancements that I can implement to improve the quality of my depth maps. My camera jittered between frames of my focus and aperture stacks, so using a tripod would remove this jitter and increase the quality of the depth maps. Also, the camera I used had a small range of different aperture sizes and focus distances. 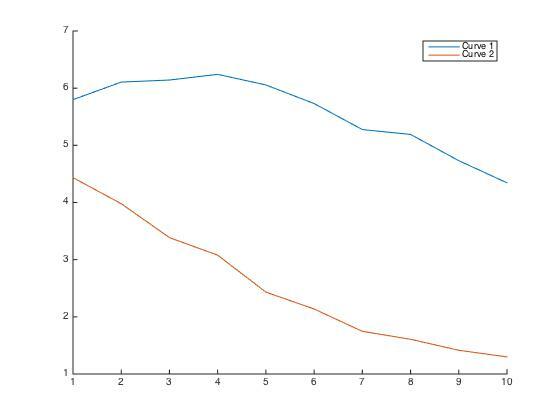 A better camera that could change aperture from f/2.8 to f/16, for example, would have been better able to highlight differences in a region’s focus through a larger aperture stack. I can also post process my depth maps to make them smoother, using the prior that depth in the real world is relatively smooth except at edges. 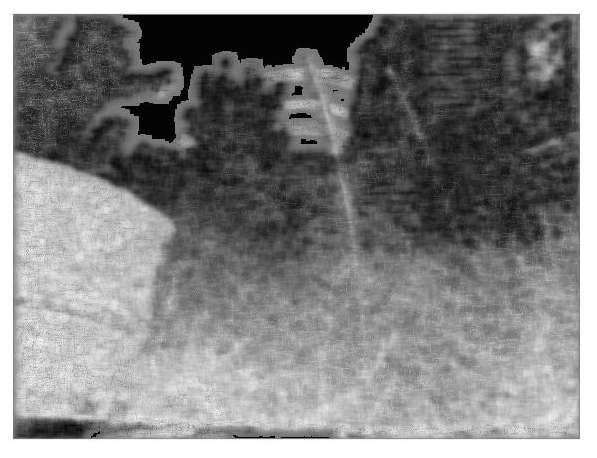 This technique should be particularly helpful for my Monte Carlo depth maps, which have rectangular artifacts since the regions I compare are rectangular.